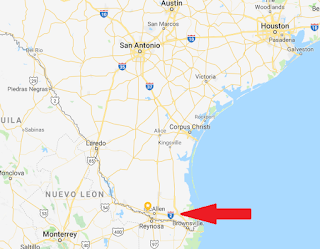 We've been staying in the Rio Grande Valley (RGV) now for a month and it seems like we arrived just yesterday! We've met a lot of great people and have been welcomed since day one. The problem, if you can call it that, is that when you make good friends on the road, eventually one of you moves on. We experienced that first hand when we met Russ and Linda on New Years Eve. They are originally from Texas and we seemed to have a bond as soon as we were introduced (it didn't hurt that Russ was wearing his cowboy hat!). We discovered that we attended the same church and had many similar life experiences. We stopped by their place on our daily walks and enjoyed each other's company. The problem - they packed up and moved up to west Texas for a three month job with an oil company. I'm sure we will see them again, but it seems there is a hole left in our daily routine. This is our first winter traveling full time in our RV. We stayed in Phoenix for a couple of weeks before traveling to Texas to spend Christmas with Jeremy, Rachelle and the kids. 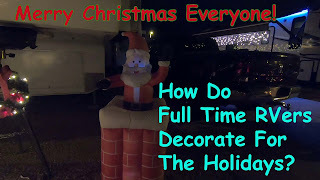 While in Arizona we were very impressed with the way the snowbirds decorated their homes for the winter. Evening after evening we took our walk and finally decided it might be fun to create a video of the beautiful decorated homes....so we did! We also took a tour of the Desert Botanical Garden while in Arizona. We didn't know what to expect, but we really enjoyed the tour. They have thousands of twinkling lights and added LED lights synced to music to come up with a really nice display for the holidays. We'll put that video up shortly after Christmas. 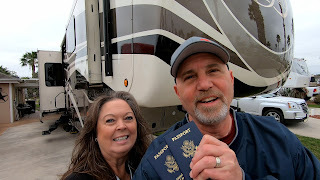 Living full time in an RV has it's challenges, but one of the benefits is being able to visit with family and friends that live all over the country. We've been full time for more than 5 months and have been able to see friends in Boise and visit family in Texas. 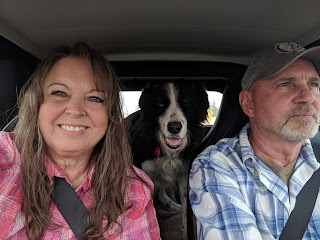 We came back to Spokane for a planned long stay and have been able to celebrate birthdays and holidays as well as spend much enjoyed time with two of our grand kids. The grand kids really don't understand what we're doing. They still think we're going back to the ranch where they will come visit and create new memories. 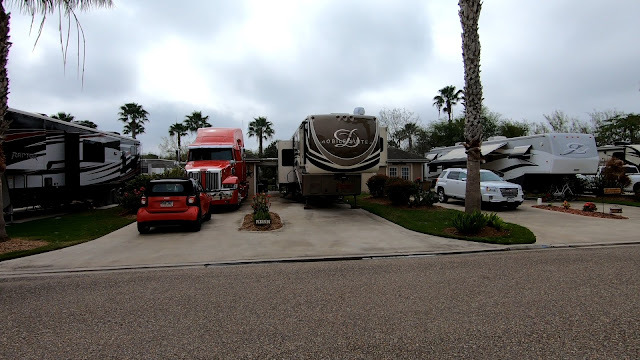 They have been to our RV to visit and Kellie has been able to visit them at their house almost every week. They will come to understand that this is grammy and papa's house...eventually.